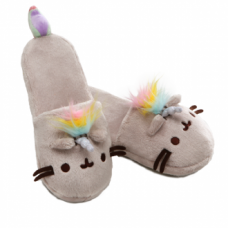 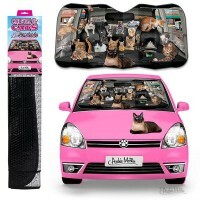 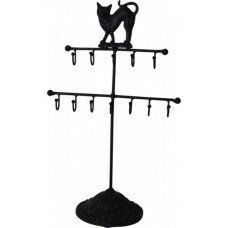 Purrfect for cooler weather! 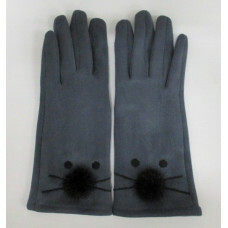 The Miss Kitty Gloves have a soft and cosy su.. 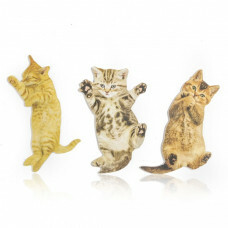 The Purrfect Dish! 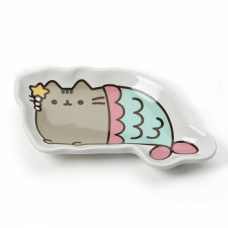 This ceramic dish features a cute mermaid Pusheen graph.. 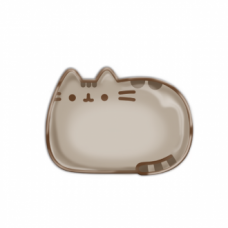 The Purrfect Dish! 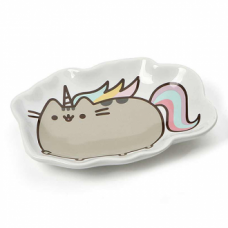 This ceramic dish features a cute unicorn Pusheen graph..
Travel the world with Pusheen! 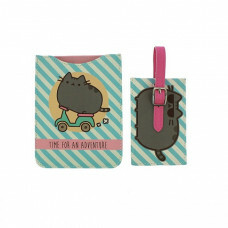 Time for an adventure with the new Pusheen ..
Purrfect Pusheen! 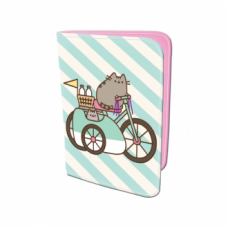 This gorgeous Pusheen trinket tray is perfect for storin..
No long term commitment needed! 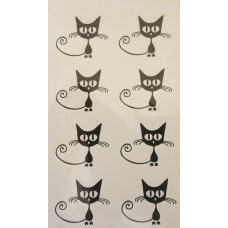 Temporary cat tattoo Small, single design..